Blue Avenue Groove is a collective of highly talented and gifted musicians and performers. Since 2014, we’ve been performing high-energy, soulful live music in NYC. Whether you love Motown, R&B, pop, rock, or jazz, Blue Avenue Groove does it all. We’re the perfect choice for New York City wedding entertainment, parties, and corporate gatherings. With finely-honed skills and years of experience performing live music in NYC, we’re ready to make your event a thrilling success. Our band consists of Grammy-winning, internationally touring session musicians. 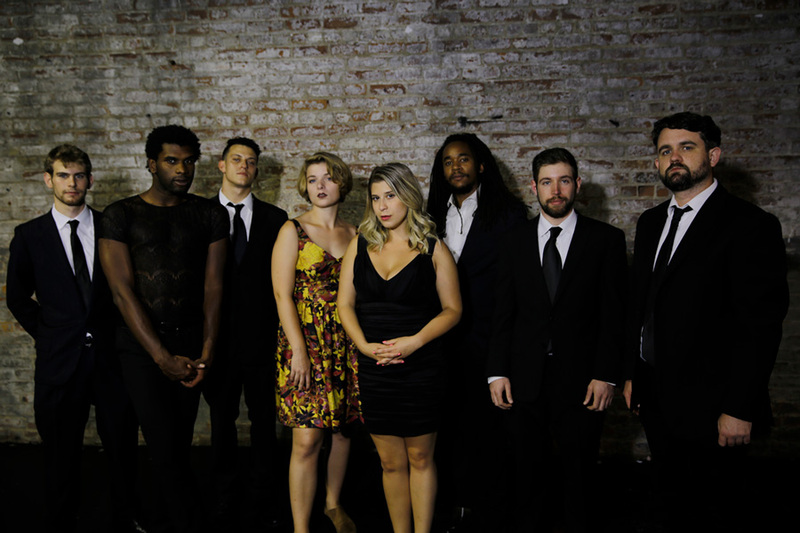 When you choose Blue Avenue Groove for your next corporate event or New York City wedding entertainment, you’re guaranteed a first-class performance by talented, passionate professionals. Bring the funk, soul, and fun to your next event with Blue Avenue Groove. Book now! This band was the highlight of the wedding for our guests…of all the cover bands I’ve ever heard, these guys have the strongest musicianship and a knack for reading their crowd. Excellent band to hire. Really helped in making the event a success. I highly recommend them for anyone looking for a Motown band that has a versatile repertoire and a great attitude/show. We booked Blue Avenue Groove for our Met Museum Staff Holiday Party and they did not disappoint! They are talented, high-energy, and Will was a pleasure to work with throughout the planning of the event. Highly recommend!